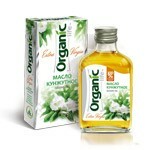 It is recommended as a dietary food supplement, a source of flavonoids, containing essential oils. 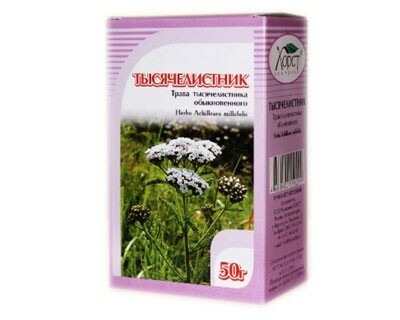 Ingredients: chamomile, grass and flowers (100%). 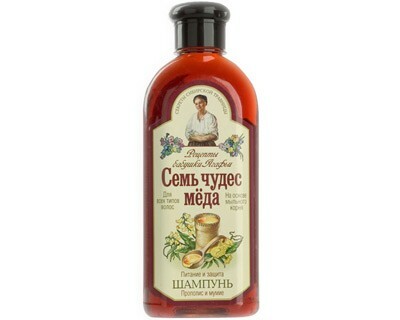 Chamomile drug as a dietary supplement is recommended as a source of essential oils and flavonoids. 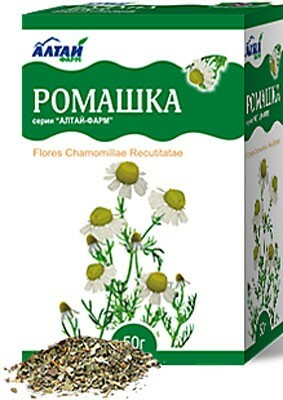 Chamomile drug has a unique ability to heal wounds (unique antiseptic properties), and is used as subastrigent, diaphoretic. It is no accident since ancient times did not know a better tool for colds, diarrhea and peptic ulcer disease than decoctions and infusions of chamomile. It is not recommended to abuse chamomile if you are hypersensitive, pregnancy and breast grudyu. 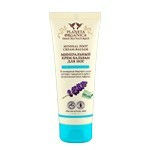 Kak used: one teaspoon tablespoon (three grams) pour a glass of chamomile (two hundred milliliters) of boiling water. Infuse for fifteen or twenty minutes, drain. Drink one-third cup three times a day during a meal (adult dose). Recommended to apply throughout the month. Store in a dark, dry place at temperatures ranging from two to eighteen degrees above zero in the boxes Tselsiyu. Fasuetsya of fifty grams, as well as in filter bags. Before use, talk with your doctor the possible limitations. Chamomile drug belongs to a biologically active additives, and not a drug.